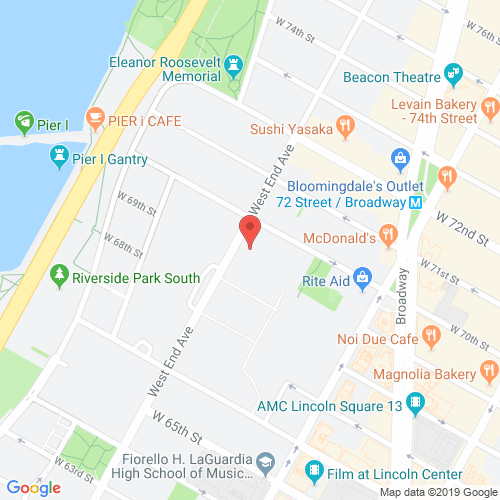 Built in 2008, 200 West End Avenue is a luxury condominium building located at an excellent location on the Upper West Side. There are 191 apartments for sale in this 29-story building, all of which are fine examples of the Manhattan standard of luxury living. Besides the exquisite design by acclaimed architects, Costas Kondylis and Partners, residents here will also love being able to choose from a variety of different floor plans for their homes. Beautiful detail can be seen in almost every feature of the residences at 200 West End Avenue, be it the Brazilian Cabreuva hardwood flooring or the oversized, floor-to-ceiling windows. The kitchens are equally stunning, with white-oak cabinetry, black granite countertops and Viking appliances. The bathrooms feature walnut vanities, marble showers, soaking tubs and more. Some apartments here have their own private outdoor space, and all apartments have their own washer and dryer. 200 West End Avenue also features a number of amenities. Besides a full-time doorman and concierge, residents here can also make use of a fitness center, a Peter Sis-designed playroom, a wine tasting room, a lounge, a billiards room, a screening room and a fantastic landscaped terrace. 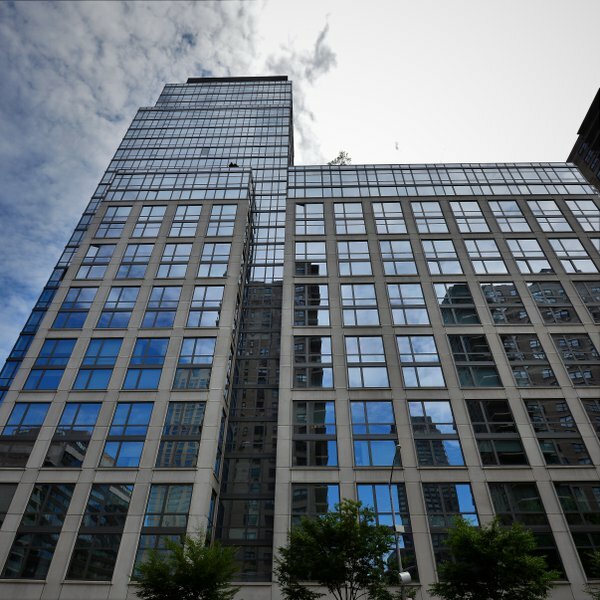 While these features are inside the building, 200 West End Avenue's location in the Upper West Side keeps residents close to several city hotspots as well as attractions like Lincoln Center and Central Park. 200westendavenyc.com has no association or affiliation to the building, developer, or management company. By submitting your contact details you agree to be connected with a licensed real estate professional who has been deemed to be a specialist in this building and/or neighborhood. 200 West End Avenue 2010-2019. All rights reserved.